The shareholders of CMI commenced their involvement in this sector in 1996 with the acquisition of the Floating Storage Ailsa Craig from the North Sea and the mobilisation to, and chartering of, the unit in Qatar where she served at the dedicated storage unit on the Al Rayyan Field,. After slightly more than 2 years of incident-free operation the vessel was replaced by a larger vessel and the Ailsa Craig was chartered to Amni Corporation of Nigeria where she commenced operations on the Ima Field in November 1999. 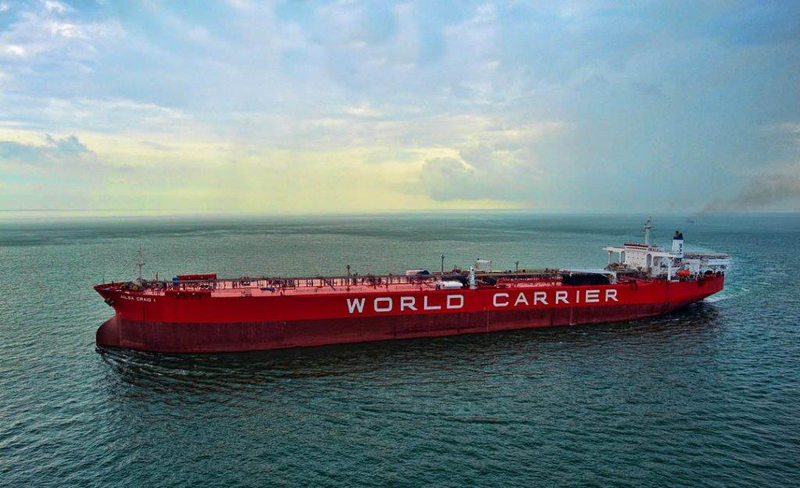 17 years later World Carrier Corporation (a CMI sister company) still operates the dedicated FSO on the Ima Field although the old Ailsa Craig has now been replaced with a newer larger vessel Ailsa Craig 1 which is installed on a fixed mooring spread. FSO Ailsa Craig 1, a spread moored floating storage and offloading vessel for Ima and associated field operations. We also provide Terminal Services and Mooring Masters for cargo lifting on shuttle tankers. AHTS Ima Atisi, 150 ton bollard pull AHTS supporting FSO export and other field operations. MV Busy Bee, 40 ton bollard pull tug used for in-field support. These vessels, together with the Ima Floating Storage Unit, have provided a solution to our clients needs for their shallow water field,. At the present time this customer focused approach is being developed further with the provision of a marginal field low-cost FPSO scheduled to commence operations in 2015. Whatever the needs CMI Offshore and World Carrier are able to bring practical solutions to the marine component of shallow-water and marginal oil fields in niche markets..